Dial 2 for abrupt disconnection. Telephony is a terrible experience that disappoints us every day. Long phone numbers, dropped calls, call queues, and monotonous hold music are only some of the problems we’re all familiar with. We’re using a prehistoric telecommunications system, handcuffed to the past. The obligation of keeping a person on an active and continuous “call” was cemented with the creation of the public telephone system in Berlin, Germany in 1877. The telephone system with analogue lines and people had jobs as “operators” to physically plug in wires to connect you to another person. Improvements were made over the years and to this day. First a transition to automatic connection with pulse dialing, then tones. At first, specialised electronic systems were used, and now computers with data networks over fibre optics. VoIP is the most recent notable extension, but what we ended up with was merely an internet line with the same terrible experience. Continuous “calls” started as a necessity from wires, but that’s what holds back telephony to this day. The Web is coming to the rescue. With continuous improvement to the web and web browsers, it’s now possible for a fresh approach, and leave the old phone system behind. This isn’t VoIP, this is talking to people through your web browser for free with a User Interface. A Web feature was standardised May 2017 called WebRTC, and this is key to making this possible. This allows your browser to communicate directly with another browser with no phone company inbetween, requiring no software to be installed. You visit HordernIT.com.au on your mobile phone and visit the contact page looking for the phone number. Instead of a phone number, you find the Web-Phone button, and you tap it. Up comes an animation showing an attempt to connect the call, then you see the message “Connected”. You put the phone on your ear and start speaking to the person on the other side with High Definition audio quality. If there’s a break in internet connectivity, a new connection can be made, but it’s still known to be you, it’s still the same “call”. This is just the tip of the iceberg – there is much more that Web-Phones will be able to do, and many problems that it can solve for different industries. Make sure you follow me and HordernIT so you can learn about new capabilities and how they can help you. 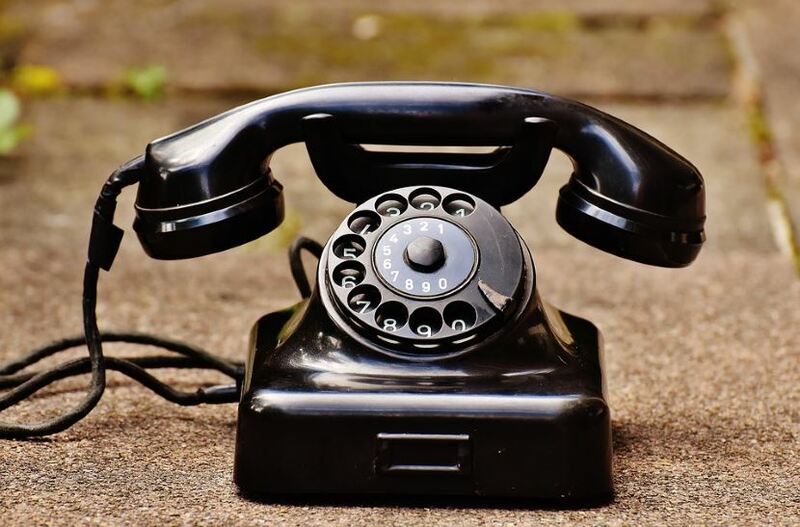 The Web Phone has been possible for many years, but the technology pieces still need to polished and packaged, but importantly the telephony culture needs to change. Every website needs to have a Web-Phone button, and the old phone number will remain alongside for quite some time during the transition. Individual businesses and economies of the world can benefit from greater productivity and better customer service from clearer communication and better reliability. 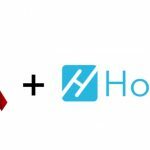 Todd is a futurist and tech evangelist with HordernIT. Enquire using our contact form if you would like market-leading capabilities within your business.